Following the destructive effects of Hurricane Sandy in 2012, we have developed the Solar for Sandy initiative to mitigate future power blackouts and provide access to critical resilience features. In New York and New Jersey, our installation of grid-tied back-up solar energy systems on community facilities provide heating and cooling ventilation, communication services, energy efficient lighting, food refrigeration, and emergency medication in times of need. Furthermore, the solar systems produce energy every day, lowering energy bills and allowing savings to benefit other neighborhood services. 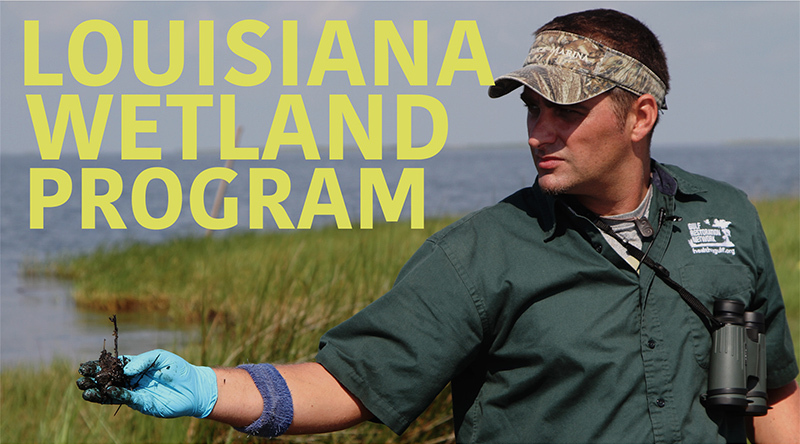 Our Louisiana Wetlands Action Program is designed to tap the stewardship and on-the-ground expertise of Louisiana landowners to help harness the incredible carbon-capturing potential of wetlands. Private property owners possess and control approximately 85 percent of the state’s coastal wetlands, but state and federal coastal conservation and restoration planning and projects rarely engage these landowners. By partnering coastal landowners with emerging carbon-offset markets, we can create a win-win for our coast, our communities, and climate change mitigation. Global Green USA’s Coalition for Resource Recovery helps generate value by transforming waste into assets. The Coalition’s vision is to eliminate the concept of waste so that the waste from one activity is food for another, benefitting the economy, people, and the environment. Closing the loop on materials reduces resource loss, energy consumption, and greenhouse gas emissions that cause climate change. We work with government members and private developers to increase the use of compost as a soil amendment when they undertake large construction projects within 100 miles of NYC. Compost holds water in the soil, reducing irrigation; it increases soil microbial activity, which sequesters carbon; it provides an outlet for organic wastes generated in the Big Apple. Learn More About How Methane Matters. Read our Regional Food Waste Outlook Report.